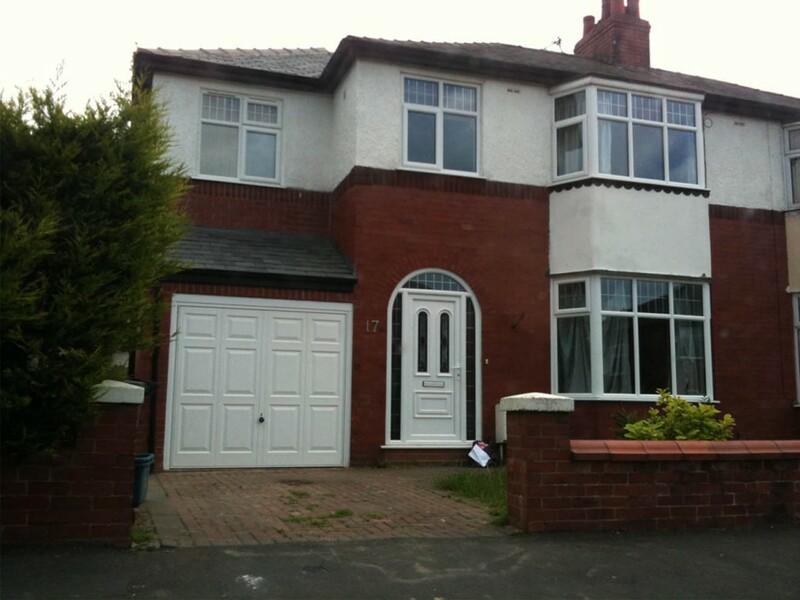 This is an excellent small contemporary architectural extension in Preston. 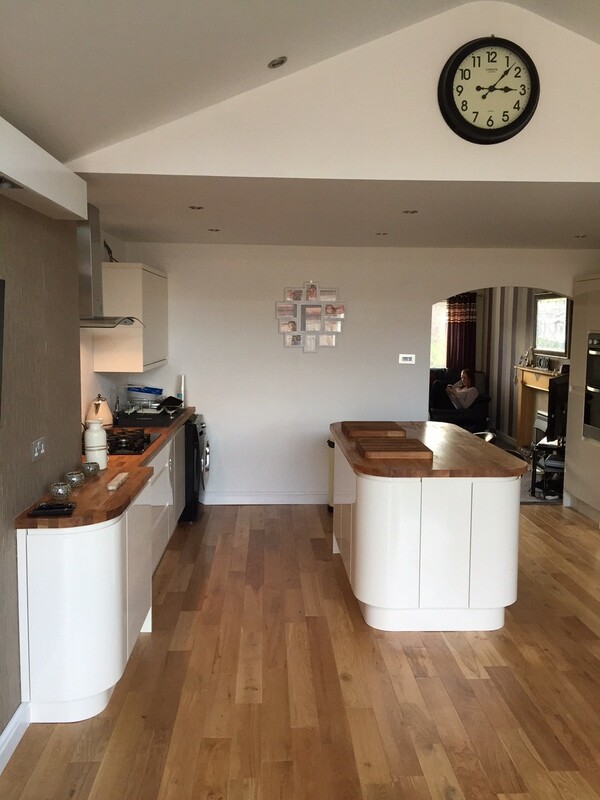 Our clients wanted to make more of the space they had in and around their three bedroom property in Preston, with both a single storey extension and a two storey extension. 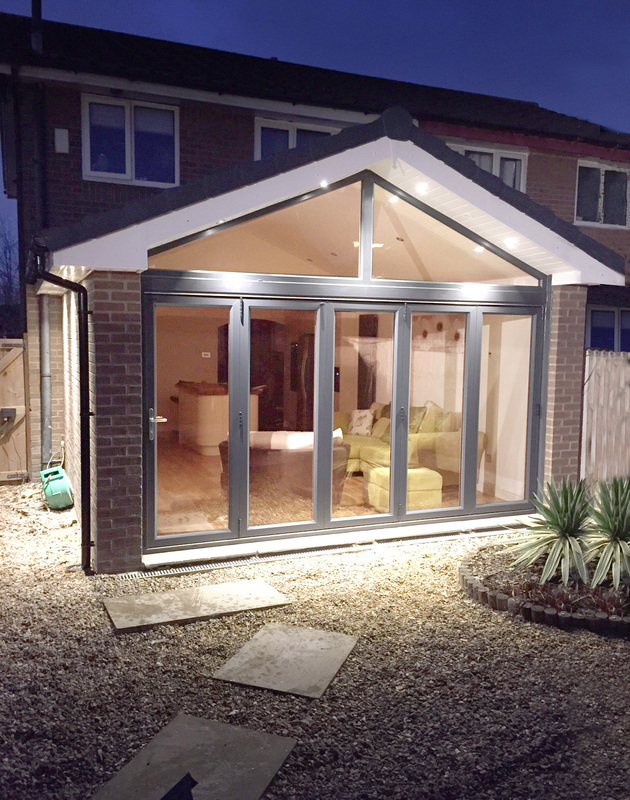 Their existing white UPVC conservatory was only partially used throughout the year because of the temperature extremes (either too cold or too hot), so they were keen to replace it with a contemporary and warm living space that could be used all year round. 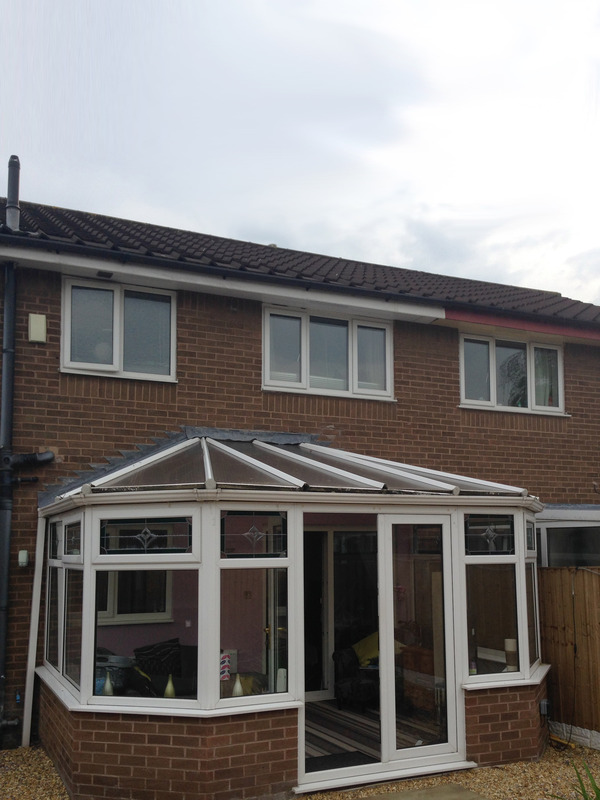 They also wanted an extra first floor bedroom, an integral garage to use for storage, a utility area and a dining kitchen. One of the key challenges of this project was the limited space for car parking within the area. 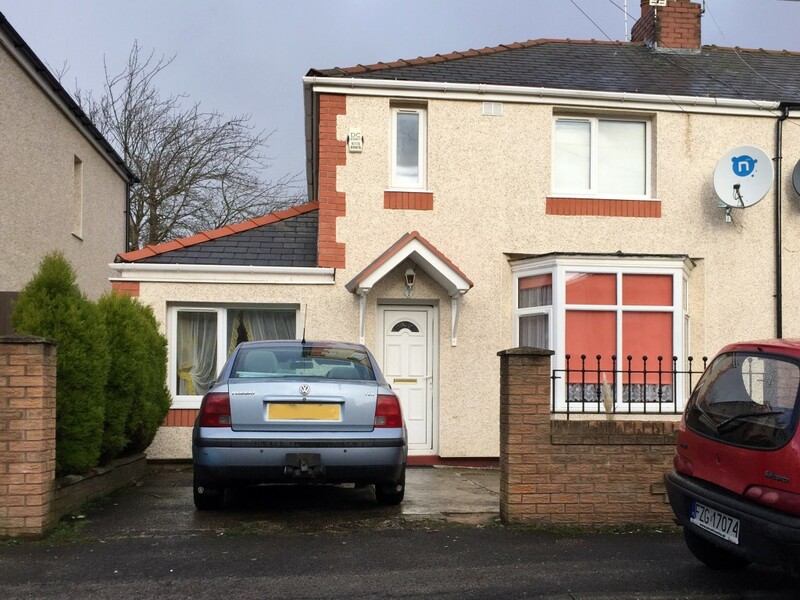 As our client would still be parking at the front of the property and there was potential for more cars to be parked there at some point in the future, we needed to request pre-application advice for this. Car parking can be a contentious issue with residential architectural projects so it’s always wise to check planning regulations as these vary between local authority areas. It’s also worth noting that local authority policies on residential parking can change over time, so you should never presume that the regulations that applied to a nearby property in previous years will still be in force when you come to extend. In this case our pre-application advice paid off as we received very positive feedback from the Council about our plans for parking. 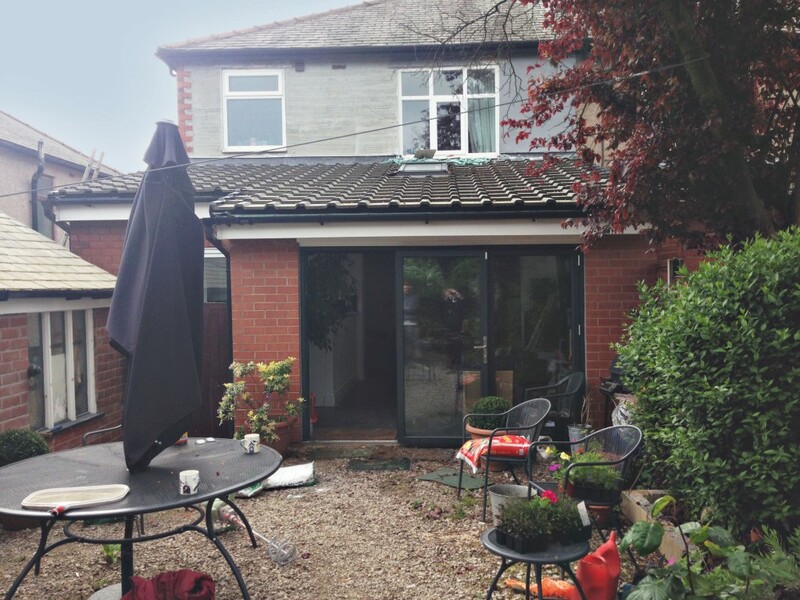 Whilst the replacement conservatory project was allowed under permitted development regulations, we advised the client to submit planning permission to cover all works: single- and two-storey extension. 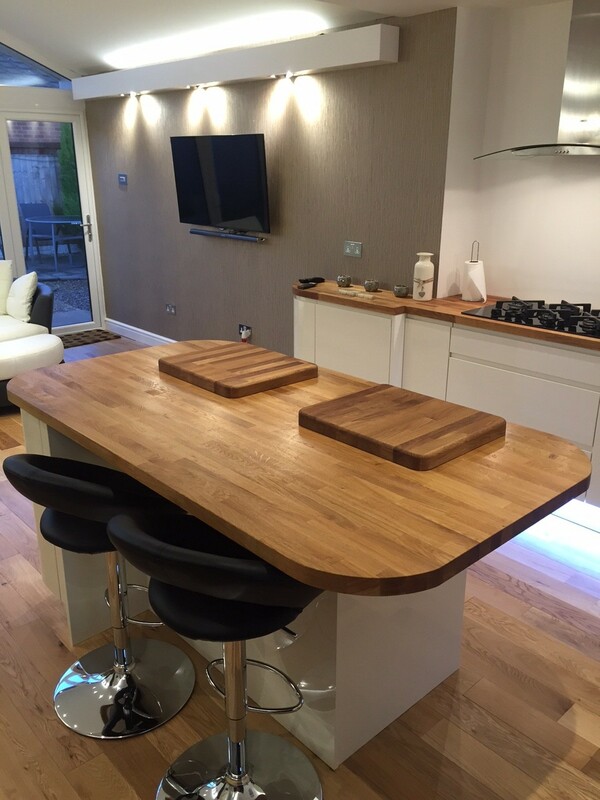 This gave our client extended planning permission because once work began on one project they benefited from indefinite planning permission on the other, giving them more time to build if they needed it. Providing quick advice about planning permission and possible parking restrictions early on was the key to the overall success of this project. Helping our client get that permission quickly negated the need to make retrospective changes once designs had been finalised and building work was underway. 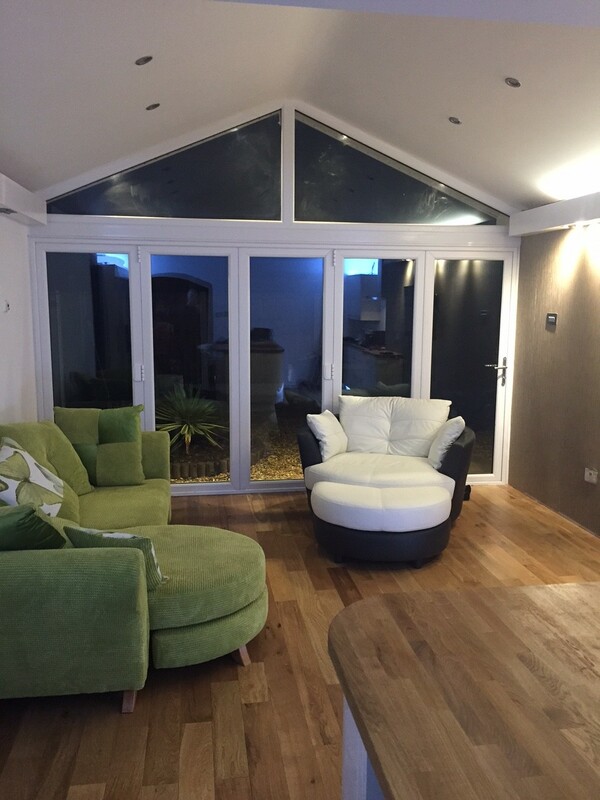 Our client’s new conservatory is now a contemporary living space that the whole family make good use of throughout the year. 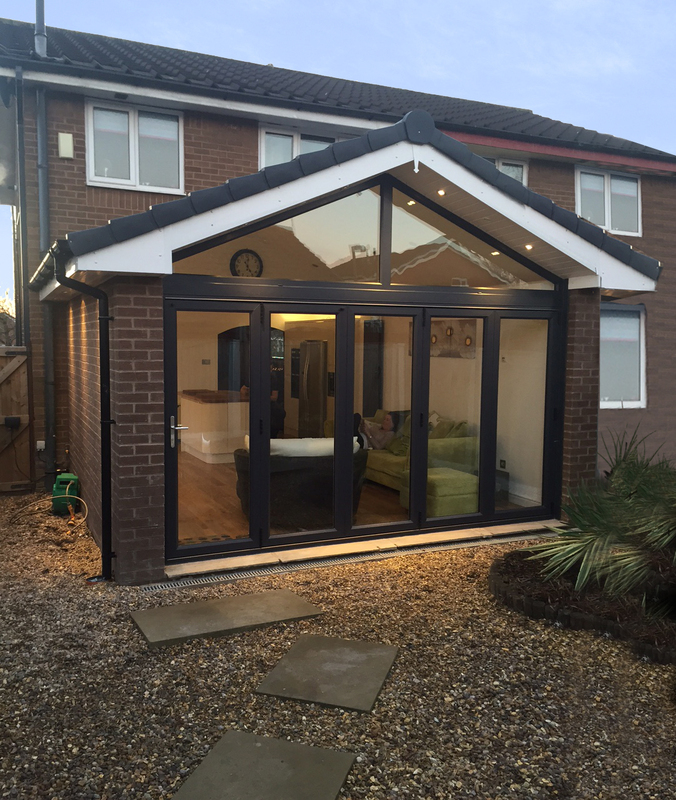 The bi-folding patio doors and glazed gable flood the room with light as well as making it easy for the family to make greater use of both their indoor and outdoor living spaces.